Calling all co-ops – farmer nominations are wanted for the NDC & Kerrygold quality milk awards. 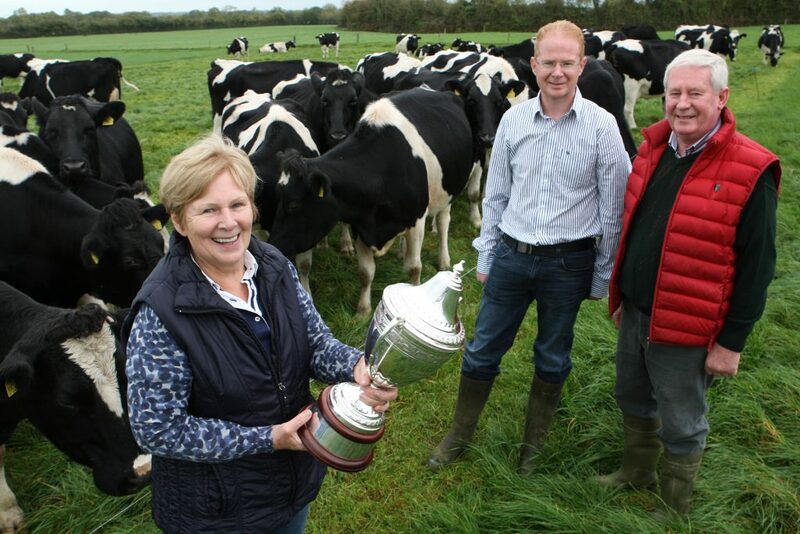 The national award programme highlights and rewards high standards on Irish dairy farms with particular attention to sustainability, care of the environment, animal welfare and of course the quality of the milk. The view is echoed by Zoë Kavanagh, Chief Executive of the National Dairy Council. “Every individual dairy farmer will have different challenges in terms of considering whether to expand or how to expand with the abolition of milk quotas. However the quality of the core product – milk – remains at the heart of the opportunity for the dairy sector,” said Ms. Kavanagh. Nominations for the NDC & Kerrygold Quality Milk Awards should be submitted from co-ops and co-op farm services managers based on the written nomination form, prepared in consultation with the farmer. Entry forms with entry criteria are available at www.qualitymilkawards.ie and the closing date is the end of April. Pictured are Catherine Fitzgerald from Tobernea, Effin, Kilmallock, Co. 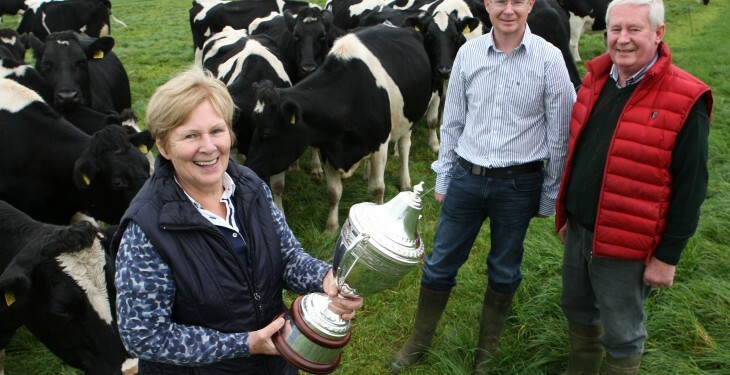 Limerick, and her son Edward who, along with his wife Olivia, were the 2013 winners of the NDC & Kerrygold Quality Milk Awards.